South Africans are no joke when it comes to how their images are depicted in the film industry, and R&B singer Jennifer Hudson is becoming the latest to find out just how serious they are. Just last month, Hudson was cast to play the leading role in the new biopic Winnie. 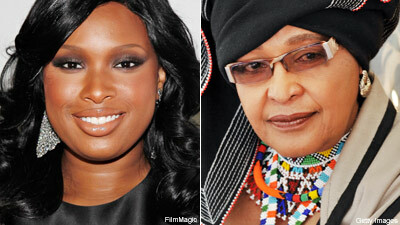 “Winnie Mandela is a complex and extraordinary woman and I'm honored to be the actress to portray her. This is a powerful part of history that should be told,” says Hudson. As delighted as Hudson might be, The Creative Workers' Union feel Winnie should be played by a South African actress. 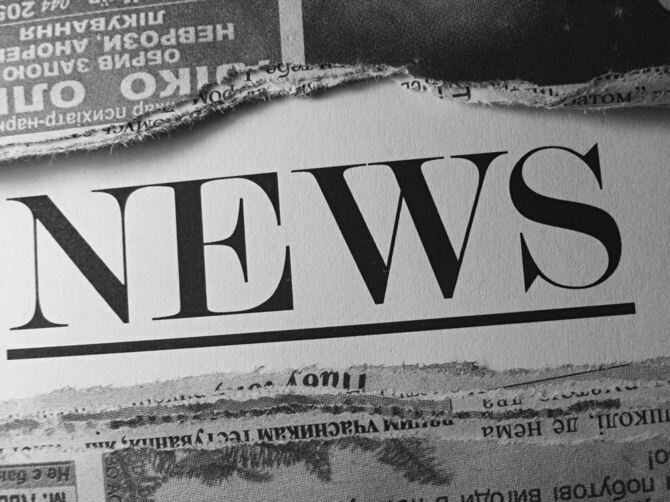 The union said foreign actors should not play leading roles in South African movies because it undermines the growth of the local creative industry. “This decision must be reversed, it must be stopped now. If the matter doesn't come up for discussion, we will push for a moratorium to be placed on the film being cast in South Africa. We are being undermined, there is no respect at all,” says Union general secretary Oupa Lebogo.